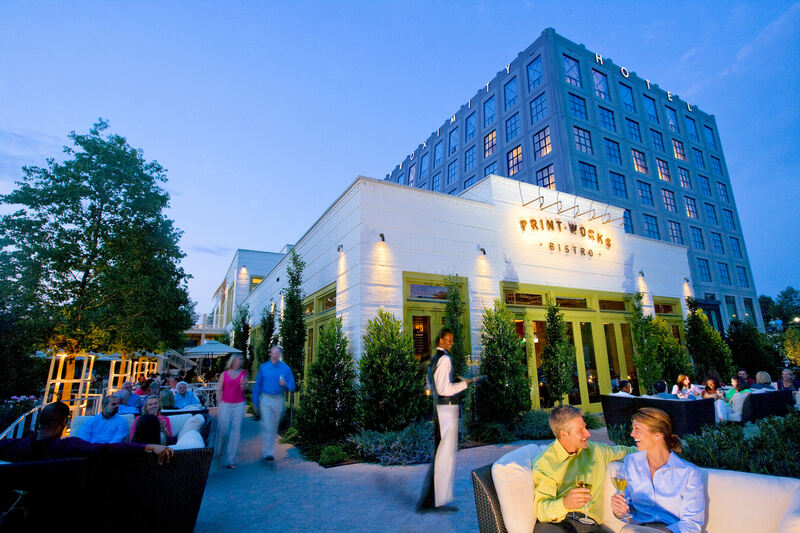 Print Works Bistro, adjacent to Proximity Hotel, uses fresh local ingredients to create extraordinary flavors and creative comfort foods. 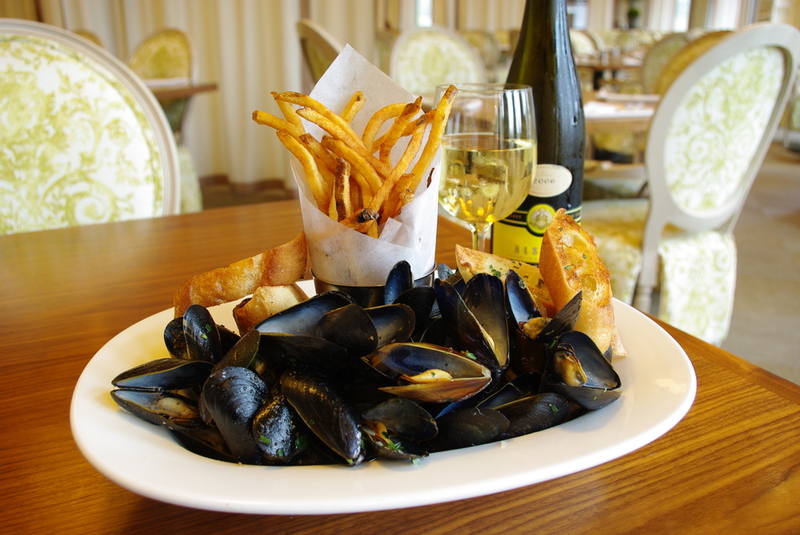 Enjoy traditional and modern versions of classic dishes popular in European-French Bistros. 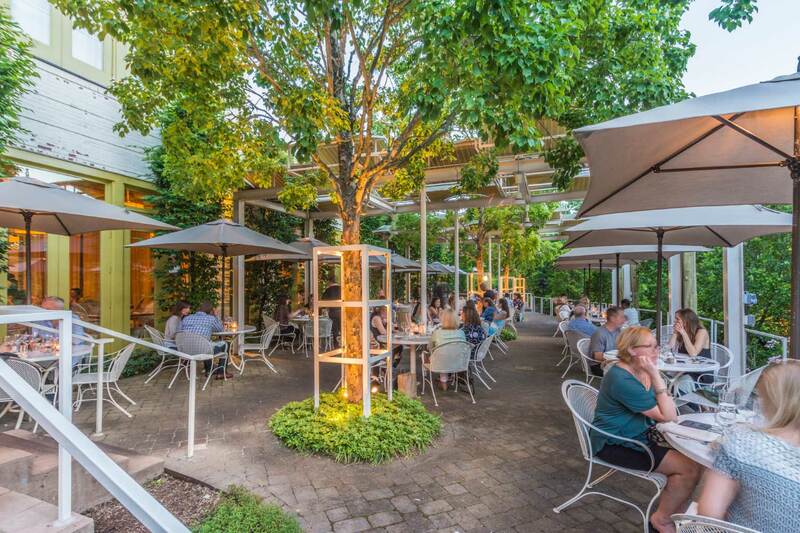 The vibrant light-filled dining room has walls of windows overlooking the gardens, with outdoor dining on the creek-side terrace. Experience an energetic bar that serves 75 Wines by the Glass and craft cocktail list that changes with the seasons. Plus, semi-private dining areas can accommodate up to 30 guests and private dining areas for larger parties and events are available in the hotel. Print Work Bistro starts at 6:30 AM, Monday – Friday, and 7:30 AM on Saturday and Sunday. A late night menu is available until 11:30 PM, Monday – Thursday, Friday-Saturday until 1 AM and until 11 PM on Sunday. Make a reservation online or call us at 336-854-2015. Breakfast, Brunch, Lunch, Dinner and Late Night menus are available for in-room dining to Proximity Hotel guests. 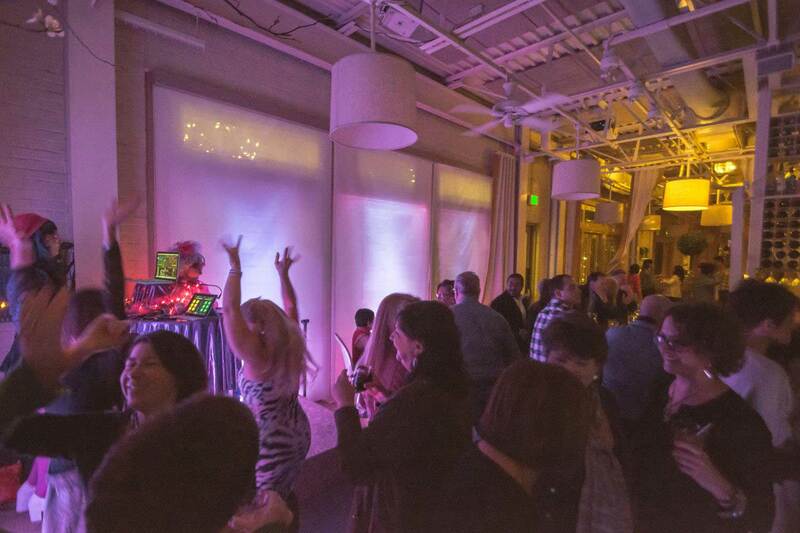 Print Works Bistro made the OpenTable 2018 list: Top 100 Best Brunch Restaurants in America! Read about it on Forbes and Food & Wine. 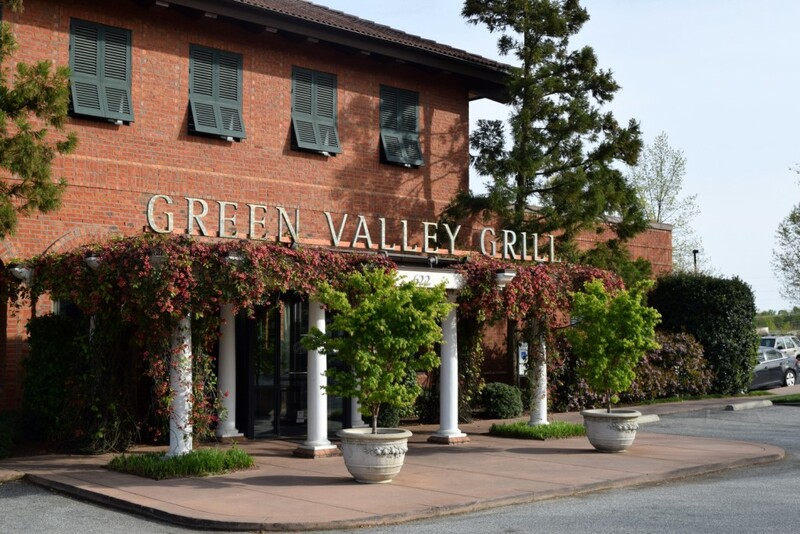 Visit Green Valley Grill (our sister restaurant just one block away) and enjoy informally elegant fine dining and seasonal food using old-world European culinary sensibilities and Mediterranean flavors. 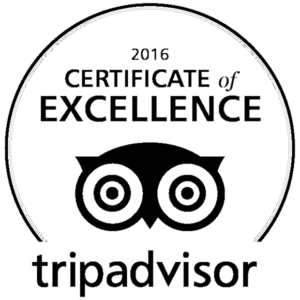 GVG’s wine list receives the Wine Spectator Award of Excellence each year and features 75 wines by the glass. Discover American Southern cuisine rooted in the Piedmont served in an upscale environment. 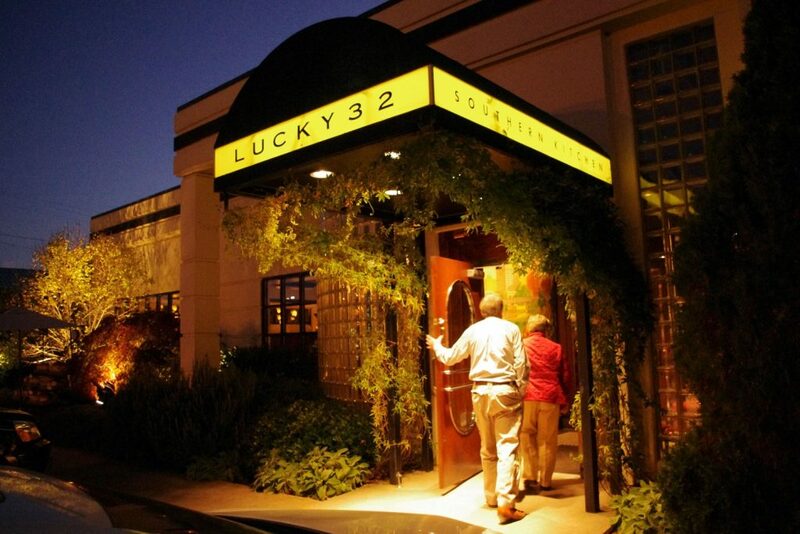 Lucky’s is just a stones-throw from Proximity Hotel and we provide complimentary transportation to and from our hotels. We use the highest quality ingredients (including a lot of local food) to create our interpretation of classic Southern dishes. 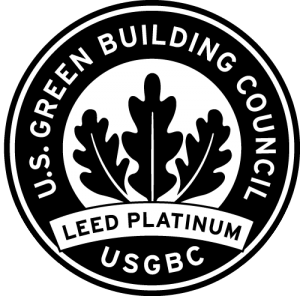 Proximity Hotel is the first hotel in America to receive the LEED Platinum certification from the U.S. Green Building Council.